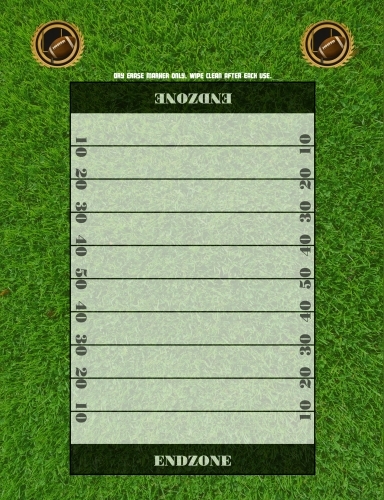 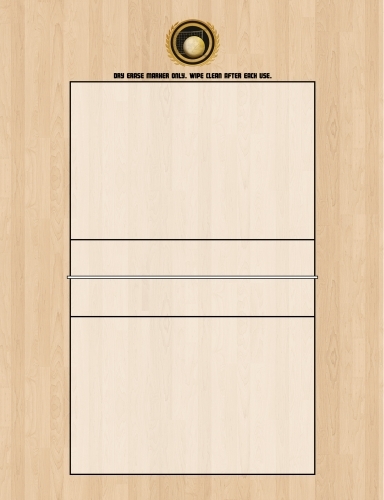 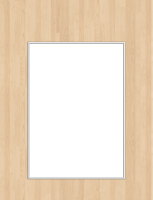 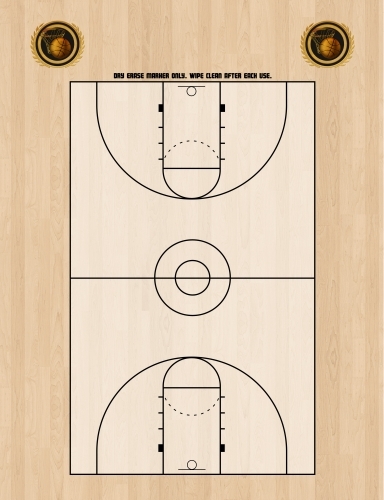 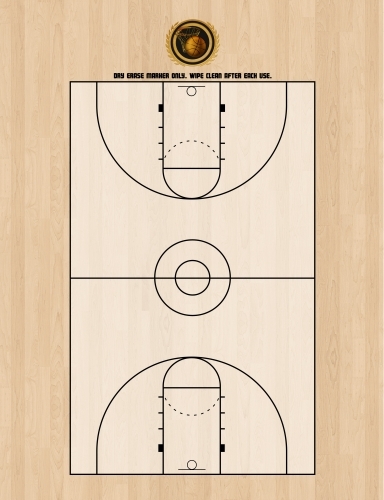 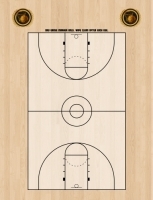 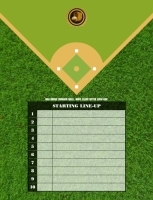 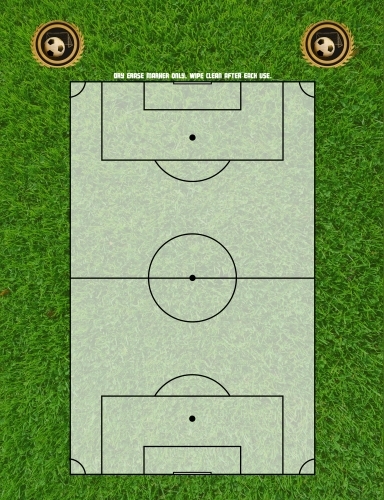 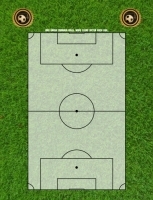 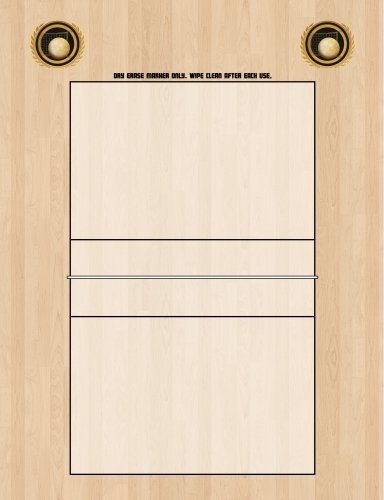 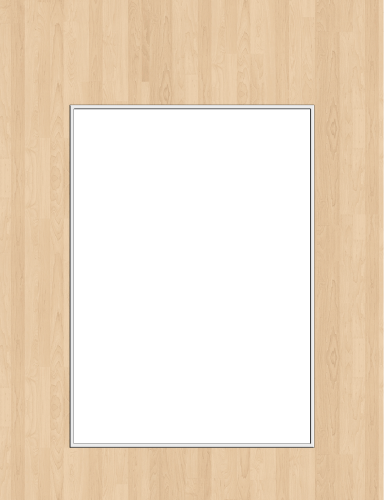 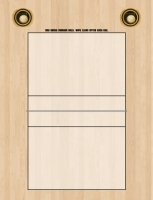 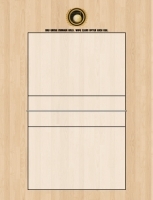 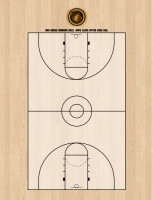 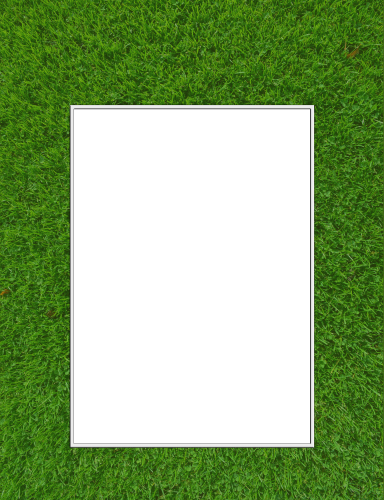 Large 9×12.5 double-sided clipboards with graphics for coaches to draw plays on. 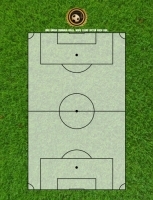 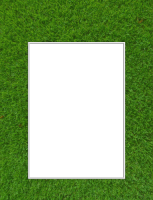 Templates are available for baseball, basketball, football, soccer, softball, volleyball, or create your own! 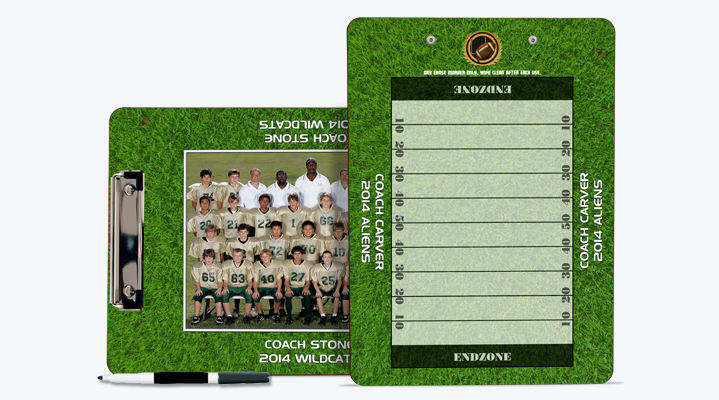 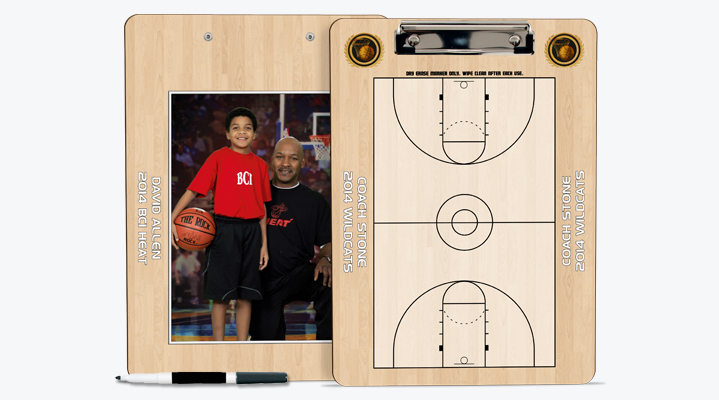 Choose from two different layouts for each sport: coach graphic on the front of clipboard, and your photo on the back, or the reverse- coach graphic on the back of clipboard, and your photo on the front.